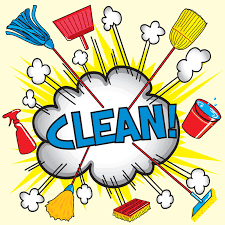 Spring has sprung here at Montgomery Enterprises which means it is time for Spring Cleaning! As our company Vision and Value Statement points out, cleanliness is very important to the success of our company. Let’s all take some extra time for a special cleaning as we enter the Spring season.